Hi, the annual memorial service for my great grandfather will take place on Saturday 19th January, 2019 at St Michael and All Angels Church, Llantarnam, near Cwmbran. Usual form is to arrive around 10am for coffee at The Greenhouse pub, immediately adjacent to the Church. Please bear in mind that there will be road closures leading up to the church at around 10:30am, to allow safe passage of the parade. Morning all, Happy New Year. I have been advised over the break that there will not be a parade this year. There WILL be the service at the graveside still, 11am on 19th January. Tea and coffee will be available at the adjacent Greenhouse pub beforehand. The costs of policing the parade have finally proved too much and have resulted in the curtailment of the march to the church. 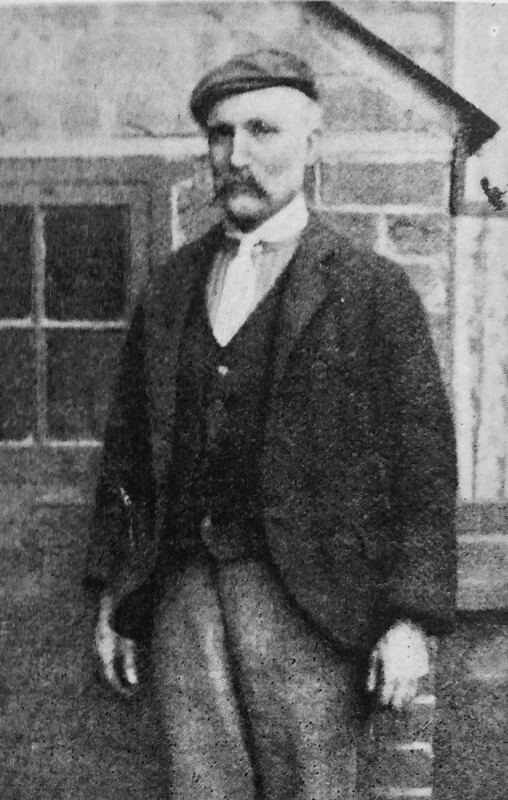 John Williams V.C., circa 1890. Thanks for that John, never seen that photo before. Page 17 of today's Sun states on page 17 that the parade for my great grandfather has been cancelled. This is true, but I reiterate that the graveside service goes ahead still. I have no idea why I put page 17 twice in the previous post !!! !